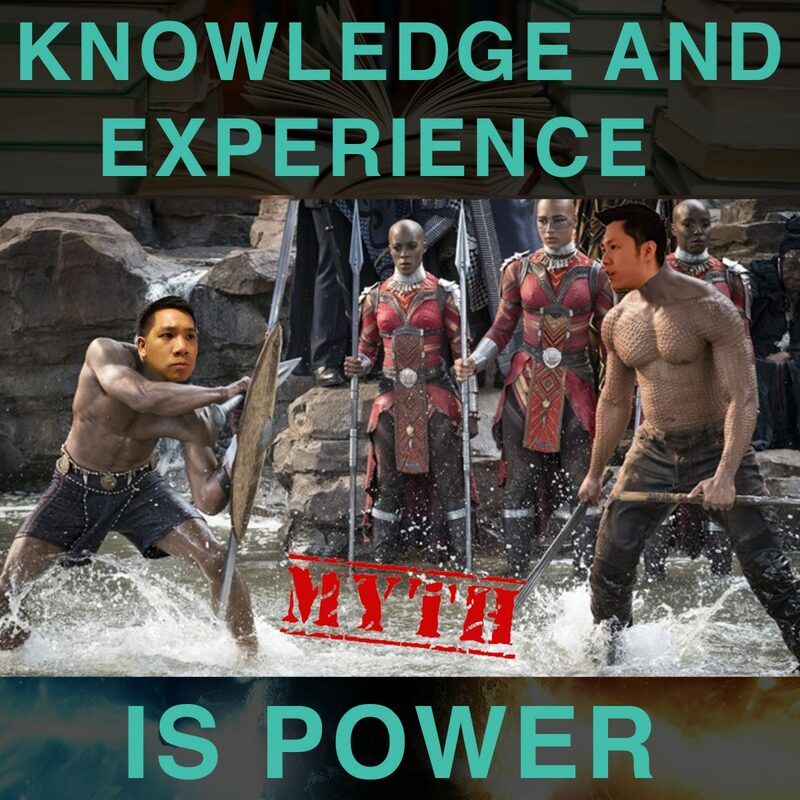 In this episode, Ich and Jono will reveal to you what real power really is and how to tap into that. Most people have a misinterpretation of what knowledge and experience is, and therefore, they don’t get the results that they want in life. Listen to this episode to discover what True Power really is, what the difference is between information vs knowledge, and the different types of experiences, so that you can really tap into your true power and start creating the life you want.